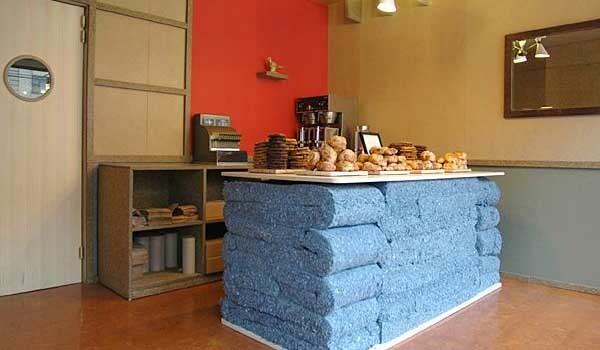 Build a Green Bakery is a project of City Bakery. A bakery with old fashioned values and futuristic design. All the materials used to build it are recycled. AMAZING cookies.